Here is the lay-out for the March Class / Club There is a flip flap on the right hand page. Which will allow for 8 photos on that page! One large photo 5 x 7 photo on the Left side. Beautiful colors. 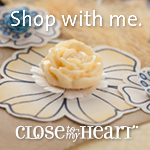 If you wish to sign up for the Wednesday class the cost is $30.00 for supplies and an order of $20.00 of items from the catalog. 8 seats available. If you wish to sign up please let me know by February 14th. Note your photos will slip into the slots on the mats for a cute holder. 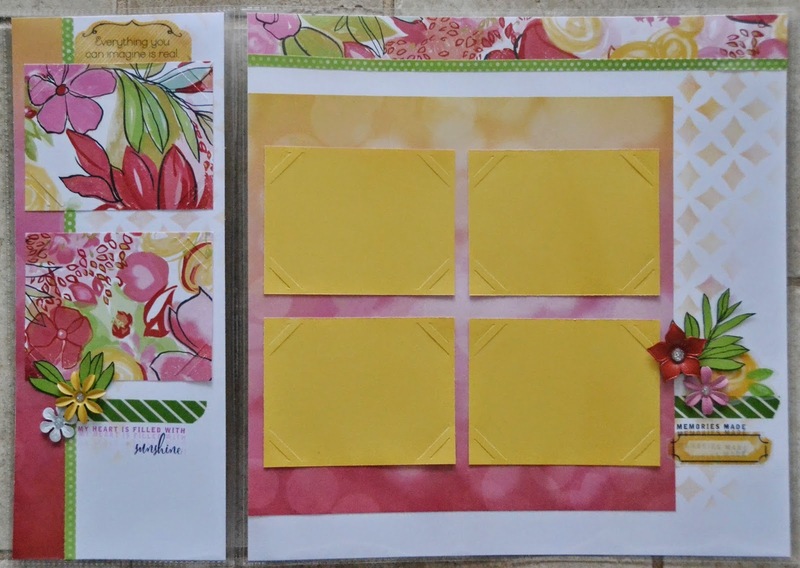 Here's the second week layout - perfect for Easter or Spring (Spring will come someday).